Our Parish is where we spend some of the most important moments of our lives. It is where we are married and bring our children to be baptized. It is where we come to be fed in the Holy Eucharist, be reconciled with God and the world, and hope to leave this world on our final journey to meet the God that we love. Thank you for making a gift to your Parish. Your thoughtful gift to ShareLife will help touch the lives of over more than 100,000 people each year with compassion and care. ShareLife offers comfort to the injured, shelter to the abandoned and fellowship to the lonely. Your gift to ShareLife is truly a gift of hope. Hundreds of charitable organizations are being denied funding through the federal Summer Jobs Program. Please donate to help us fund projects this year in our Archdiocese. 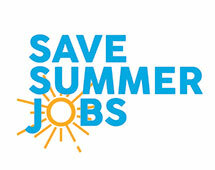 We also encourage you to contact your MP at https:/savesummerjobs.ca and save summer jobs that help your community! Like the Good Samaritan, Christ has called us to help people in need. Your gift to Humanitarian Relief answers that call by helping people in disaster-stricken communities to rebuild their shattered lives. Your donation will make a real difference. Today! Donations to the Family of Faith campaign are made through each parish’s campaign. 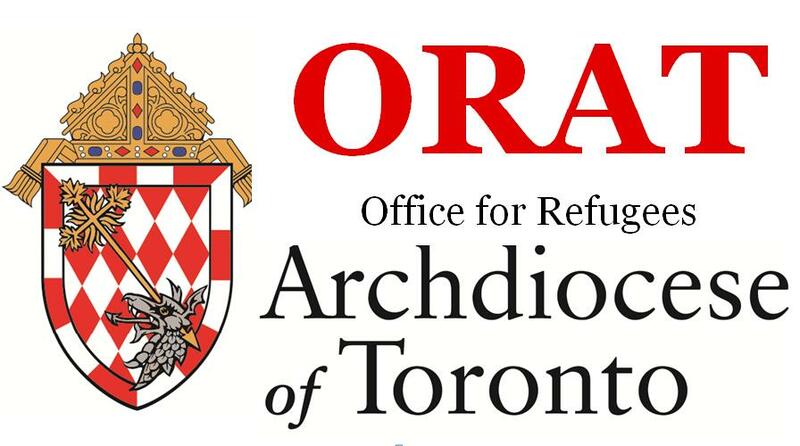 For more information, please visit http://community.archtoronto.org/www.ourfamilyoffaith.ca or contact John Ecker, Director, Campaign Communications at 416.934.3400 x805 or jecker@archtoronto.org. Within the Archdiocese of Toronto, you will find a family of faith that is alive and at work in our community. 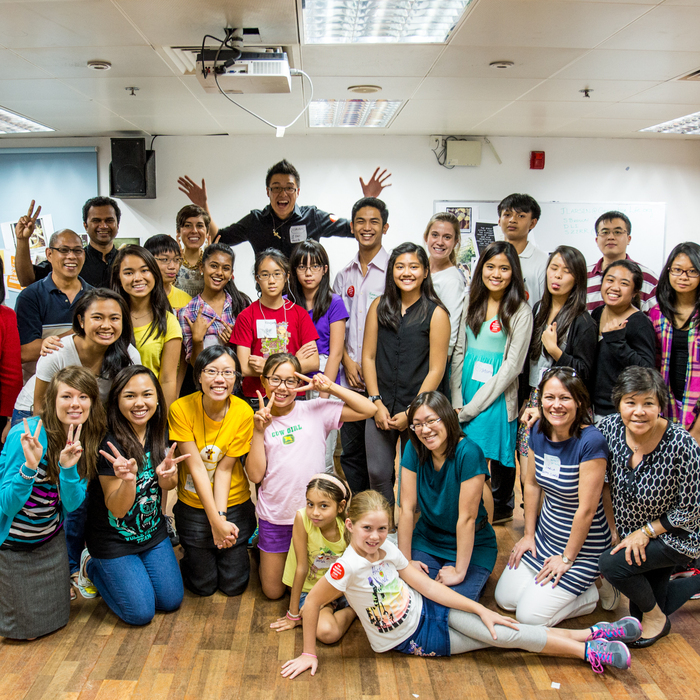 We are one of the most ethnically diverse Catholic dioceses in the world. We are living out our faith, ready to act, serve and grow together in God's love. Help strengthen our Diocese by making a gift today! St. Augustine’s Seminary takes great care in its commitment to the formation of our priests by faithfully handing on to them the Apostolic Tradition, teachings and history of the Church while exploring the rich theological depths of the mysteries of our Catholic faith. Your generous support will help form a priest to serve our Lord with love, humility and fidelity. Your gift is deeply appreciated. Your gift to St. Michael’s Choir School will help touch the lives of people through the beauty of sacred music. Liturgical music is at the very heart of the Choir School – one of only six choir schools in the world affiliated with the Pontifical Institute of Sacred Music. Your donation is a precious gift that will help a child to sing of the beauty of our Lord. Celebrate a loved one by making a gift in their honour to a Parish or one of the charities of the Archdiocese of Toronto. Celebrate milestones such as the reception of a Sacrament, a birthday or retirement. You can even choose to help bring comfort to a grieving family by making a gift to honour the memory of the deceased. The Archdiocese of Toronto will mail a card to the person you designate in acknowledgment of your gift. Thank you for supporting this vital ministry which helps people who cannot attend Sunday Mass at their local parish due to illness or limited ability. Please note that effective September 1st, 2018, the Sunday TV Mass Ministry is now being managed by the National Catholic Broadcasting Council. Donations to support the Sunday TV Mass can be made by visiting www.dailytvmass.com . Click here to go to their donation page. Thank you for your support! This exciting new program from the Office of Catholic Youth forms young missionaries with the teachings of the Catholic church. The missionaries are equipped with the tools needed to evangelize their peers with the goal being the renewal of the Church. Your gift will help change the lives of our youth by getting them excited about their faith! ORAT helps save the lives of innocent victims of war and persecution. In light of the increased sectarian violence in the Middle East and unrest in African communities, we need to increase our capacity to help uprooted people worldwide. All funds donated go directly to assist refugees though a resettlement program in our parishes, religious orders and other Catholic institutions. You can help strengthen the Church by including your parish or favourite charity of the Archdiocese of Toronto in Your Will. Our office can also help you to arrange unique donations during your lifetime such as gifts of stock or a life insurance policy in a tax efficient way. Your thoughtful support is deeply appreciated.